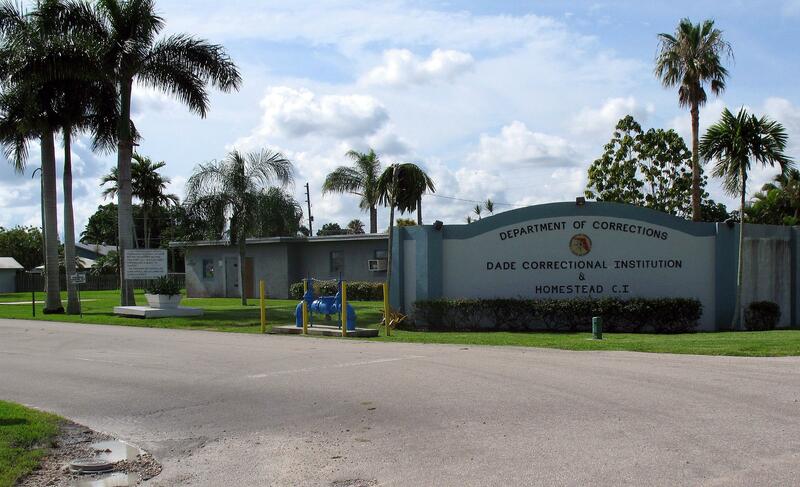 As Dade Correctional Institution comes under fire for not resolving a two-year-old death of an inmate, allegations of abuse and failure to hand reports have come to the surface. What did you see while working at the prison? I’ve seen trash-talking that maybe went over the line [but] when I was new and fresh into my prison experience… I blew it off. Then, as I became more attuned to inmate abuse, I realized [it] wasn’t just somebody getting beaten. I did a number of incidence reports on guards that would go by an inmate’s cell and torment them, call them really nasty names -- "diaper sniper," "baby raper" and then a whole lot of names I can’t repeat. So these guards would get these inmates so riled up that the inmates would then come back at them and start swearing and yelling, and then the guard would say, "I’m writing you up." We called it the Bogus DR -- the bogus disciplinary report. They would ensnare these inmates and when you have a DR, you don’t get canteen, you don't get certain things. Your privileges are reduced. So it was a game they played that, once I became privy to, I realized this is inmate abuse. 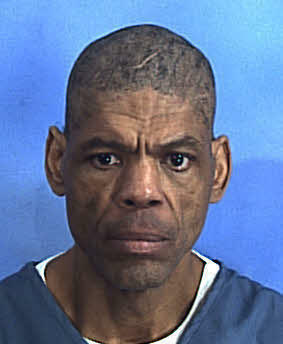 Darren Rainey was found dead in a scalding-hot shower at Dade Correctional Institution. There are allegations that his death came as result of abuse and neglect. Did you ever bring that up to superiors when you were there? Yes. An inmate named Joseph Swilling was beaten by guards. He was handcuffed behind his back, thrown to the floor in the hallway where there were no cameras, and four or five guards started kicking him. After he revealed to me directly that he has been beaten, I asked [my superiors], "Are we going to talk about this? Are we going to do something about this?" We just had what amounts to what I thought was a felony assault and there was dead silence in the meeting. Finally the senior psychologist looked over at me and said, "Well, Mr. Mallinckrodt, if you’re having concerns you should put it in writing." Do you think there’s a lack of means to report these kinds of instances? Do you think it’s a lack of response? If it’s so pervasive, why hasn’t there been a big push to do something about it? Well, one of the things that happens in the prison is that inmates can do what’s called a grievance, an informal and a formal. Inmates do grievances all the time about inmate abuse. But the general prevailing attitude towards inmates is "inmates lie." But what I found out is that inmates may lie, but they tell the truth too, and we need to pay attention to what they’re saying because obviously [Rainey’s] situation was ongoing and now it’s finally coming out. You know these guys that are in prison — and definitely deserve to be there — they’re there to pay their debt to society, not to get tortured or beaten or murdered, so I’d like to see that resolved. The Florida Department of Corrections did not respond to requests for interviews. We could not find any official reports regarding Swilling's alleged beating, but he may have filed a grievance with the prison. The prison was not able to offer interviews. Felons, high-school dropouts and the poor might get a helping hand when looking for a job in Broward County. The County Commission is considering an ordinance that would require contractors to try and give half of those new contract-related jobs to hard-to-hire people. "Try" is the operative word. The ordinance would not require contractors to actually hire these people. They just have to make a good faith effort to find someone who falls into the hard-to-hire category.